What a strange-looking horse! 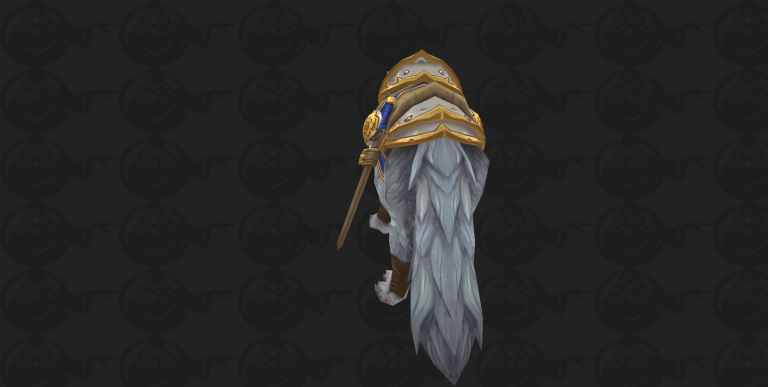 We've datamined a new Alliance mount coming in Patch 8.1.5 and unbelievably, it's a wolf! UPDATE: Ironclad Frostclaw's rewarded from Two Sides to Every Tale. You can find the horde counterpart here. 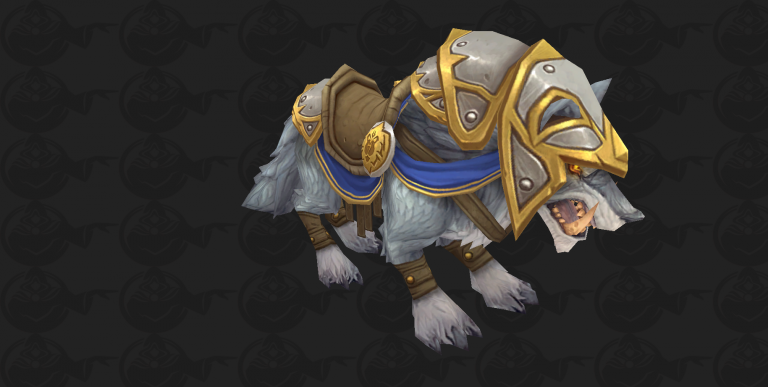 The mount's armor seems to match the one of Vicious War Riverbeast that's available for a Vicious Saddle. Our Patch 8.1.5 hub has you covered with the latest information about WoW's upcoming content update. Check it out! 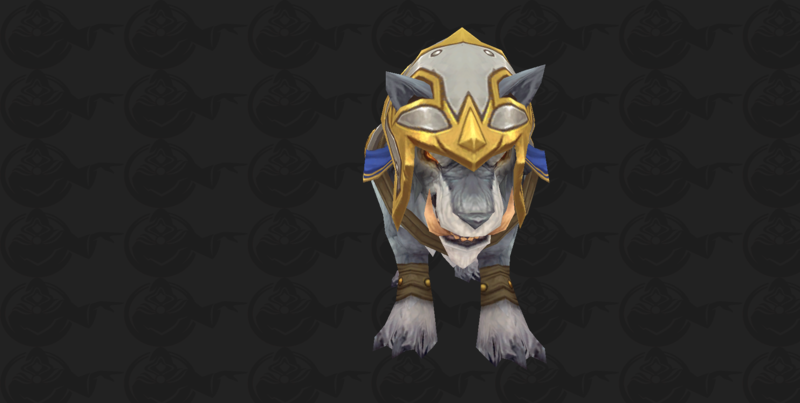 Do you like the new Alliance mount? Let us know in the comments! Did they run out of horses? 🐎 Impossible! 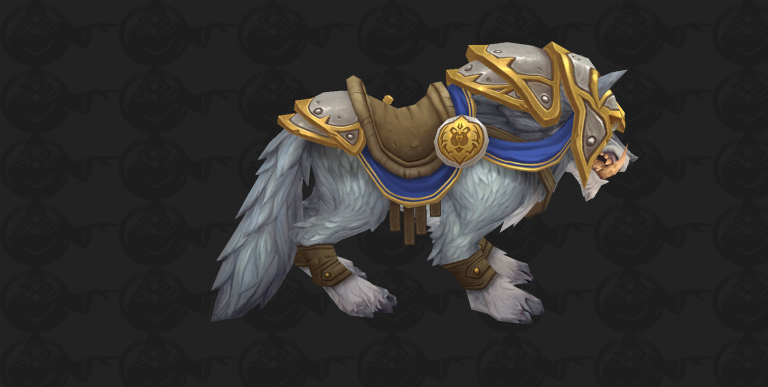 Looks like pvp mount indeed, although it lacks a flag. Would also fit as being captured by the end of next war campaign.